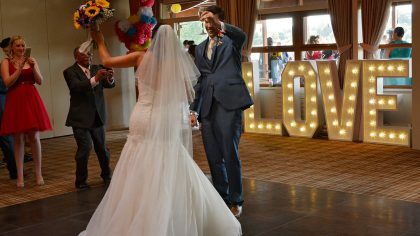 Every girl has dreamed of her perfect honeymoon, yet if you asked a selection of brides-to-be to tell you about theirs, you can almost guarantee that no two answers would be the same. Every fantasy is different. Some women imagine golden sand, jade green seas, and dazzling heat. Others desire a place that they can make memories that will last forever: a safari holiday to the Serengeti, a trip to the Amazon, or a fortnight spent in a fairy-tale castle nestled in the towering Carpathian mountains. Norfolk is, quite simply, enchanting. A wonderland of sprawling country piles, castles, and stunning scenery, it’s picturesque coastline and the beautiful Broads offer a hundred breathtaking places to visit. The Victoria Inn in the grounds of Holkham Hall is particularly lovely, offering a delightful period decadence. 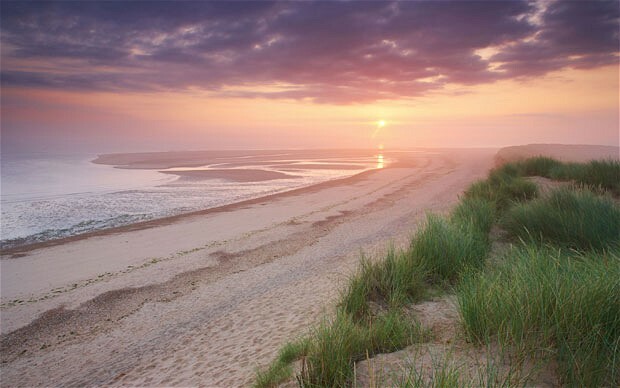 Located close to the famed Holkham Sands, it offers not only a beautiful location, but also an utterly exquisite menu of mouth-watering delicacies: locally caught fresh fish, fruit from neighbouring farms, and lamb, pork, and venison from its own estate. It is the place from every little girl’s dreams; visit it to make yours a reality. Edinburgh is a city steeped in history and lore, and its storied beauty is enough to take any visitor’s breath away. With the towering castle sitting high above, it is a place to get lost in the decadence of times gone by, and there is no better place to fall in love with the city than in one of its stunning hotels. There are hundreds to choose from, many of them offering palatial panelled rooms that drip antiquated elegance, luxurious four-poster beds, sumptuous fabrics, and stunning views across one of the most breathtaking locations in England. With an assortment of decadent eateries, theatres, and sites of historical interest to visit, it promises a trip that you’ll never forget. 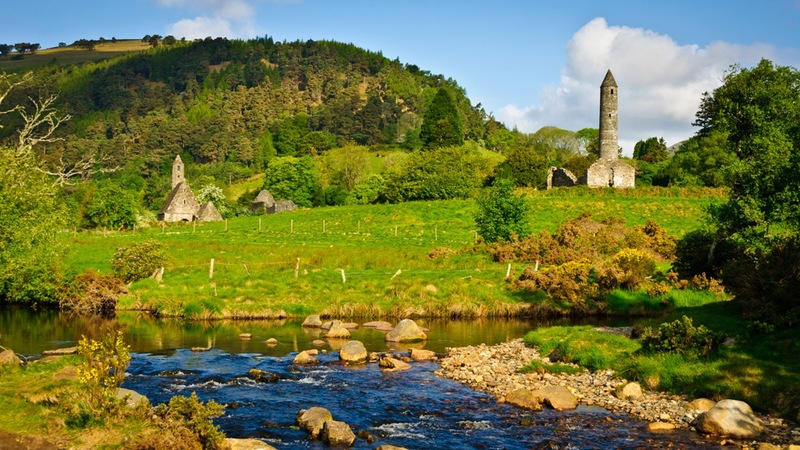 The timeless beauty of our very own Ireland has made it a favourite honeymooning destination for the stars, with everyone from David and Victoria Beckham to Pierce Brosnan, Paul McCartney, and Dita Von Teese choosing to spend the first, golden days of their marriages here. Filled with castles and pubs, the town and neighbouring areas offers an old world charm, a myriad of places to go and things to see, and scenery on a par with any that you might imagine. Beautiful, rural, and yet still impossibly charming, it’s the perfect place to spend the first few days of your marriage. Could one of these destinations be the perfect honeymooning hotspot for you?